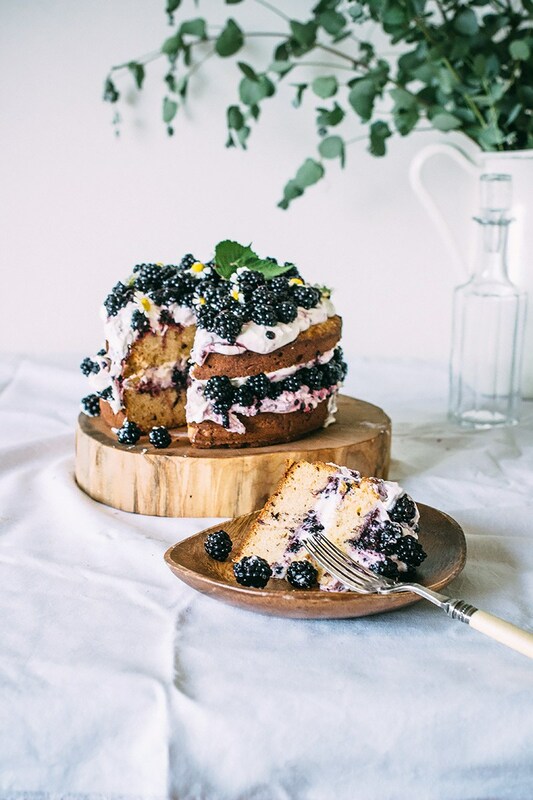 Let’s start with that hazelnut blackberry cake with mascarpone cream right there, shall we?! Your cute fix for the day in the form of a baby Corgi! This basil fig vodka smash sounds like a taste of heaven, doesn’t it?! I’m loving this etsy shop’s organic baby clothes. Cannot wait to dress our little guy! I’m also really looking forward to the day when I can dress myself (non maternity style) again! Loving this top and these jeans. Would you ever travel to Antartica? This makes it look mighty tempting! Here’s an inspiring list of easy home updates for every budget! I support these ideas. I would like to have breakfast here, please. What do you think of black and white interiors? I’m not sure I could live it but I kind of love it! Sneaking veggies into cookies? I’m into it!!! These, please. That cake looks amazing, and the mention of hazelnut and mascarpone makes me weak in the knees. Plus I have tons of wild blackberries. What is going on with “smash” drinks? I have seen at least half a dozen mentions just today and about the same yesterday. I don’t recall seeing this before. i love a good black & white interior but i think it can be tricky to pull off. if we’re talking strictly black & white rooms, i’d say 90% of them are too much for me.